Win! Win! Win a 180 Reversible Stroller and an Omni 360 Plus MORE! Little one on the way? Win a $5,000 prize pack with everything you need for baby! Bundle includes a dream nursery, a baby clothes shopping spree, tons of gear to make parenthood easier, and an entire year of diapers and wipes. 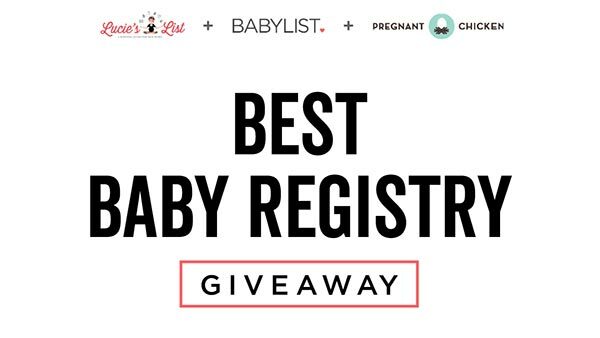 The Best Baby Registry Giveaway is on! One winner takes all: It could be you! Previous	The Stroller Search is Over!